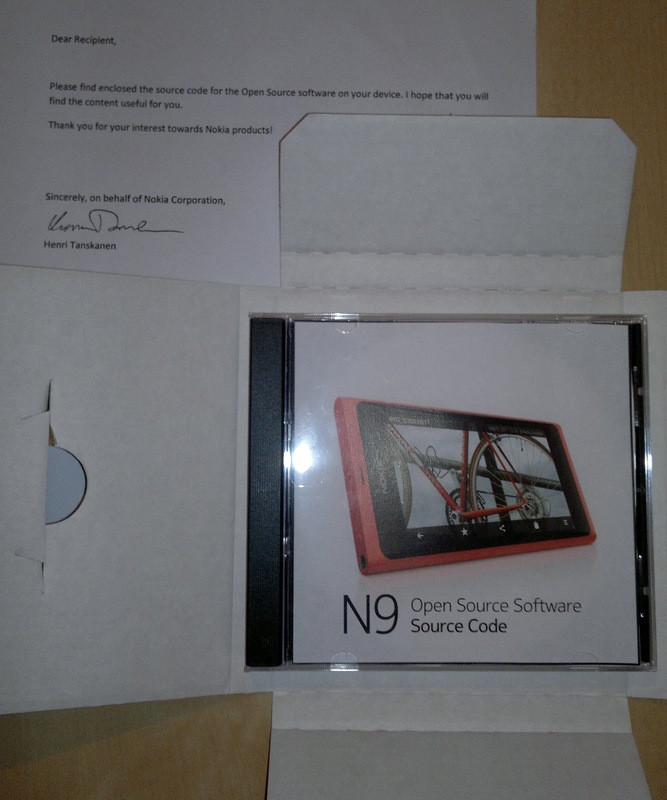 The sources for the Nokia N9 operating system (Harmattan). I'm quite sure they aren't complete, as most likely not every part of the OS was open source. Also, I haven't yet found any instructions on how to build a complete image of the OS. Some more digging required, I guess.